Richard Gitter, MD, FACS, is a graduate of Isidore Newman, Tulane University, and Tulane University School of Medicine. Dr. Gitter returned home to New Orleans after serving as Director of Cardiac and Vascular Surgery both in Sioux City, Iowa, and Fredericksburg, Virginia. Board certified in General Surgery and Cardiothoracic Surgery, Dr. Gitter is the Founder of the Gitter Vein Institute, a patient-focused, minimally invasive surgery center that utilizes the most proven and innovative laser techniques to treat and cure venous insufficiency, varicose veins, spider veins, venous ulcers, and other peripheral venous system abnormalities. Most treatments are covered by insurance. 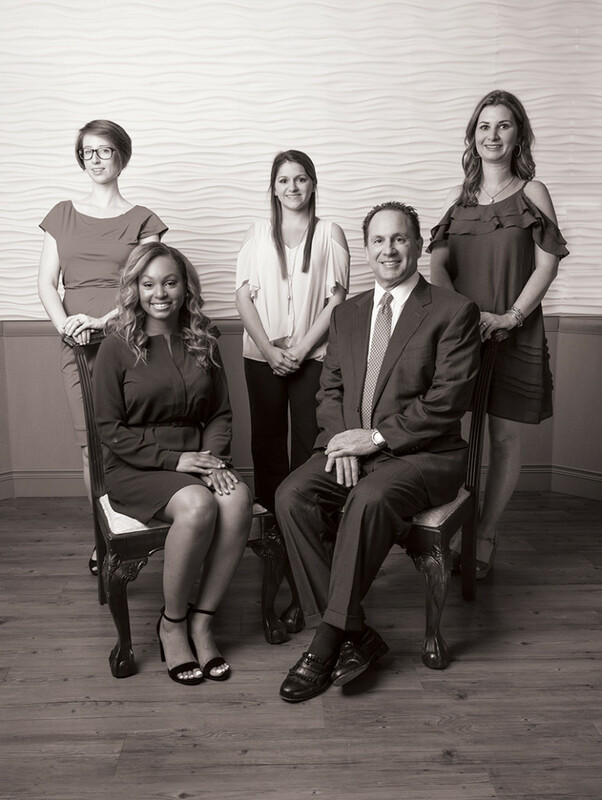 Dr. Gitter and his staff are experts at the diagnosis and treatment of venous conditions and serve to eliminate or minimize the often-unrecognized adverse consequences of venous insufficiency. “Without proper diagnosis there can’t be proper treatment,” says Dr. Gitter. The venous ultrasound must be performed with the patient standing. If not, most or all venous insufficiency can be missed. Faces of New Orleans is an advertorial feature highlighting leaders of various industries in New Orleans.